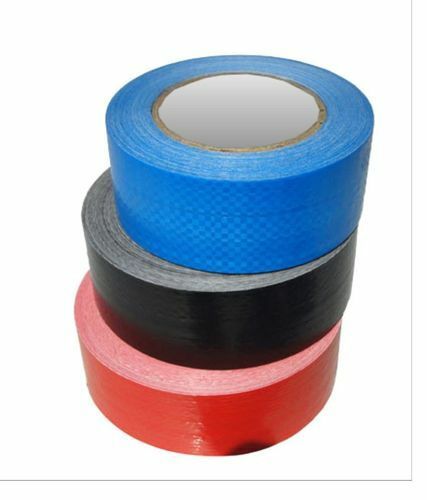 We have established ourselves as leading importers, Converters & Distributors of Industrial specialty tapes and packaging tapes. We are offering tapes at industry leading rates and within desired time periods. 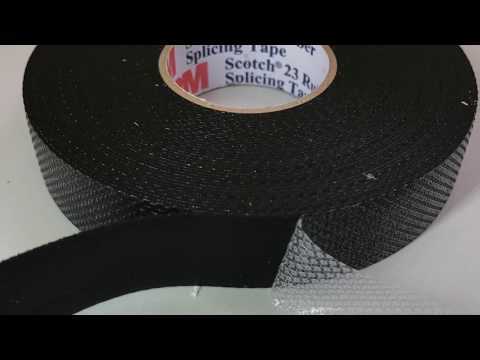 We are engaged in proving fine quality tapes needed to fulfill the needs of customers’ and offer optimum usage in various automotive, chemical, packaging, food, aerospace industries. These are developed from state of the art technology and are provided in industry leading prices. We adhere to customers’ varied specifications.